Supply water that is safe for you and your family to drink. Continuously monitor and assess the quality of drinking water supplied. Respond within two hours, or at an agreed time, to any reports of poor water quality. Provide information of any planned changes to our system likely to affect the quality of the water we supply to you. Provide water quality sample upon request. Provide water within a standard pressure range. Conduct a test if you believe your meter is not accurately measuring the water passing through it. The test will be conducted within two business days of receiving your request and payment of the fee, or at an agreed day and time. Install or activate the water service within five business days or on an agreed day, once the conditions for connection including fees and other charges are satisfied. Provide you 24hours notice if we need to interrupt your water supply for planned work. Respond within two hours to undertake repairs. Keep you informed during an emergency of the status of the work being undertaken. Respond to urgent water faults within two hours. Remove the waste water from your property and treat it to a high quality, to protect public health and environment. Maintain and operate the waste water service up to the property connection point. Routinely monitor the quality of our treated waste water before it passes to the environment. If there is a sewer overflow on your property due to our system failure, please contact our Sewerage Service Emergency number on 0714 900 501. We will be there promptly, within two hours, to undertake repairs as possibly as we can. Investigate and advice you of the outcome of any odour complain, within 24 hours or on the following business day. 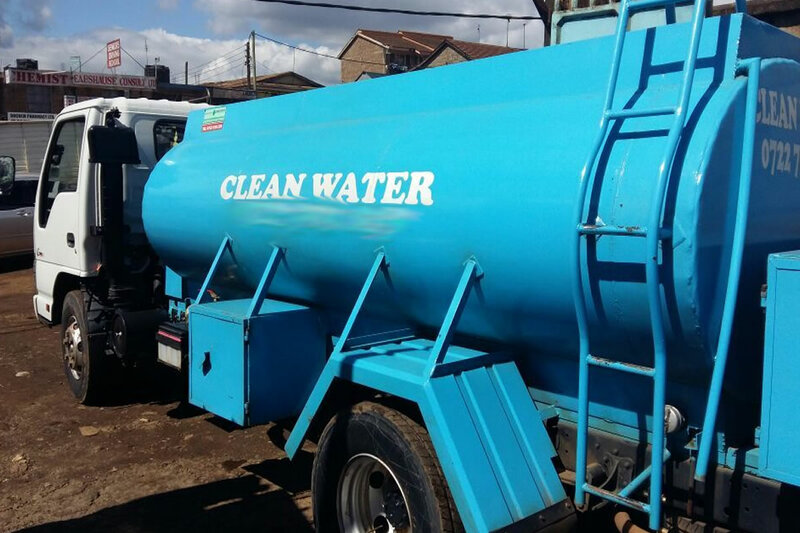 Please contact us on our Sewerage Service Emergency number on 0714 900 501 .We take all complaints about odour from our waste water system seriously and will act promptly to address the problem.